The international awareness symbol for Childhood Cancer is the gold ribbon. 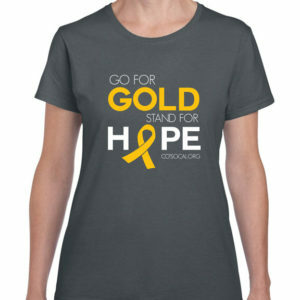 Join in our efforts to raise awareness by sporting the “Go for GOLD, Stand for HOPE” awareness shirts! 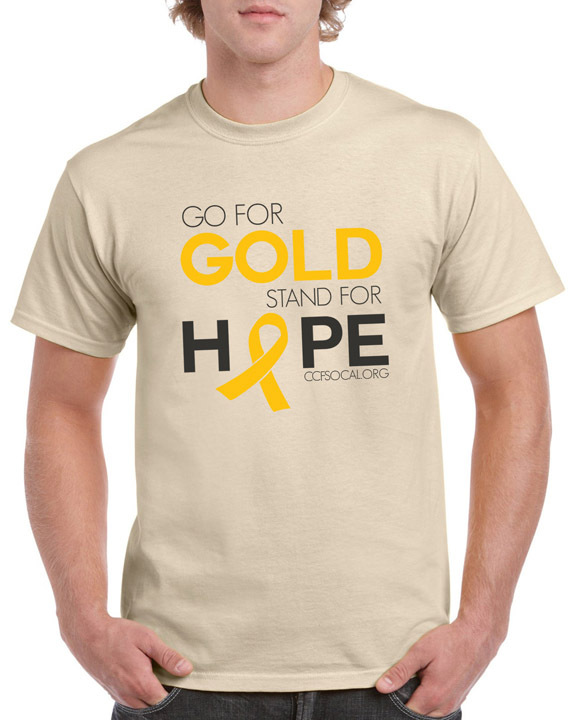 Our mission is to spread HOPE to all families touched by childhood cancer throughout Southern California.